I was brought on to join the JoyRide Cycling + Fitness team as a consultant to help market their newest barre program, Extend Barre. This program and brand is very much on brand with those of JoyRide. 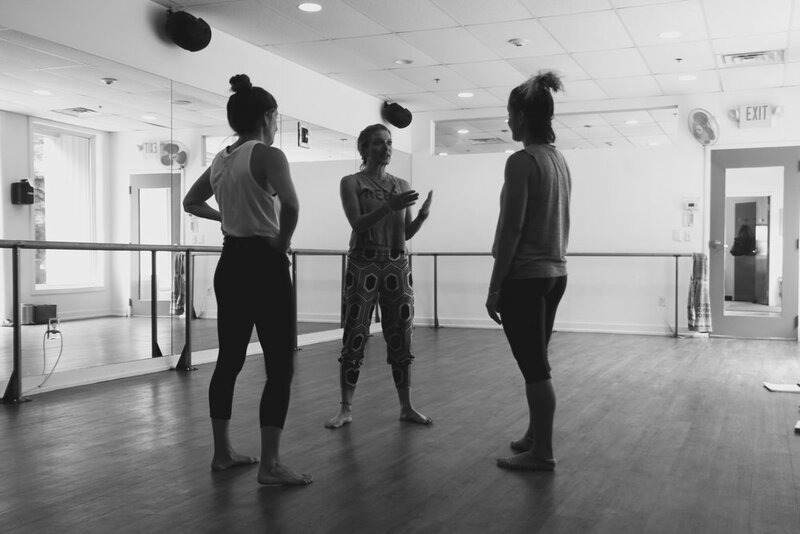 The program differs from its competitors as it combines elements of Pilates and dance creating a workout that is both dynamic and safe. 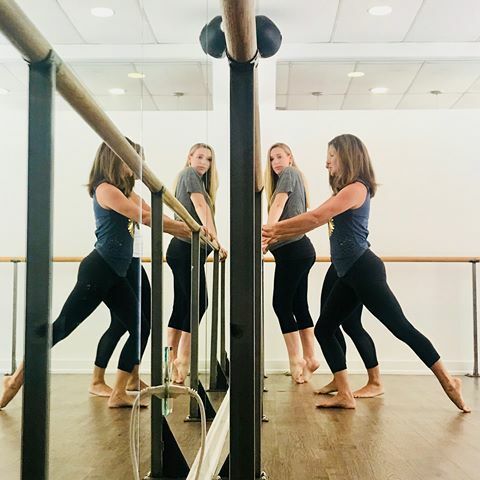 Where other barre programs focus only on the small movements, Xtend Barre’s diverse programs focus on movement of the whole body, delivering cardio, strength, endurance, and flexibility.